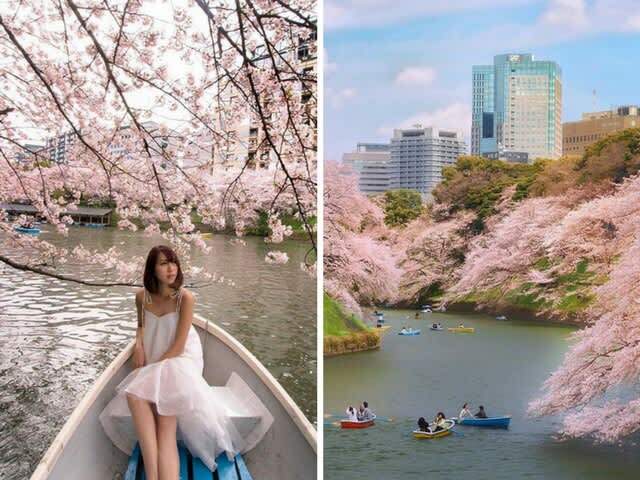 Planning to catch the Cherry Blossoms in Korea, Japan or Taiwan this spring? Being the Instagram addicts we all are, the phrase “pics or it didn’t happen” is a line we know all too well. If you’re looking out for ways to boost your ‘insta-game’ this spring, we’ve definitely got you covered! Read on to find out the best places to flood your Instagram feed with a sea of pink this Cherry Blossom season.